Discover the freedom of the open road with Italy’s Best Trips. We’ve selected 40 amazing road trips through Italy, from two-day escapes to two-week adventures, and packed them full of expert advice and inspirational suggestions. Whether you want to discover the Unesco-listed treasures of Italy’s art cities or glide along the Brenta Canal to splendid frescoed villas we’ve got the trip for you. 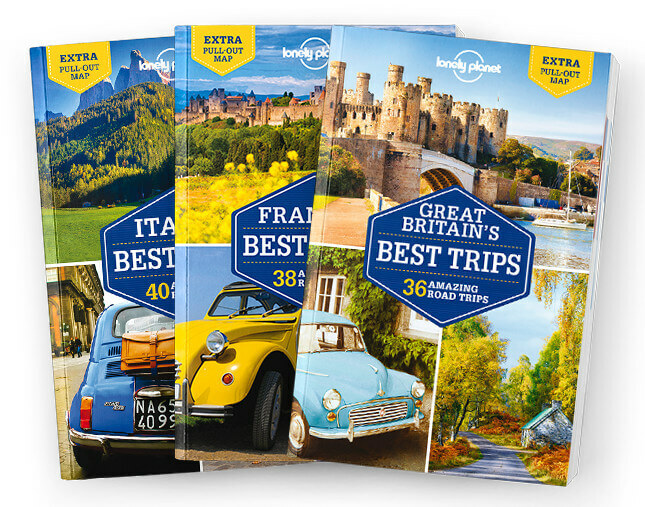 What is a Trips Country guide?